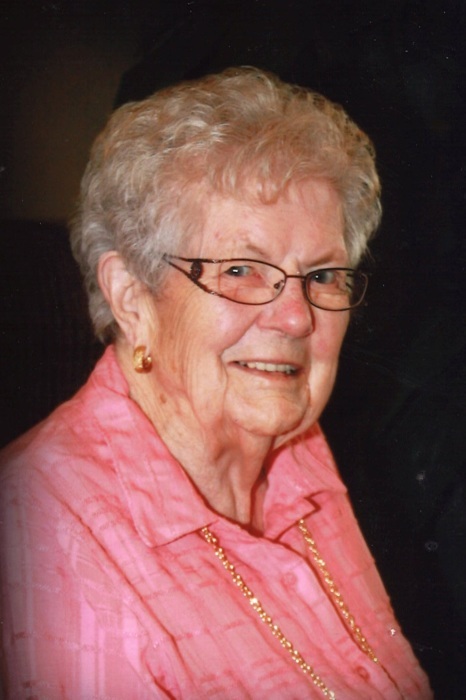 Lily Clarke passed away peacefully with her loved ones by her side on Thursday, August 2, 2018, at Good Shepherd Villa in Prince Albert, SK. Lily was born August 21, 1920, in Ardill, SK. Lily moved north with her parents from Ardill to Smeaton in 1931 and homesteaded at NW 6-52-19-W2. Mom married Leonard Clarke on November 5, 1941. She was very busy helping on the farm, was an animal lover and a dedicated volunteer for Heart and Stroke, Sask Wheat Pool, UCW, Smeaton Curling Club, Smeaton Hospital Auxiliary, a life member of the Ladies Legion Auxiliary and a supporter of the War Amps. 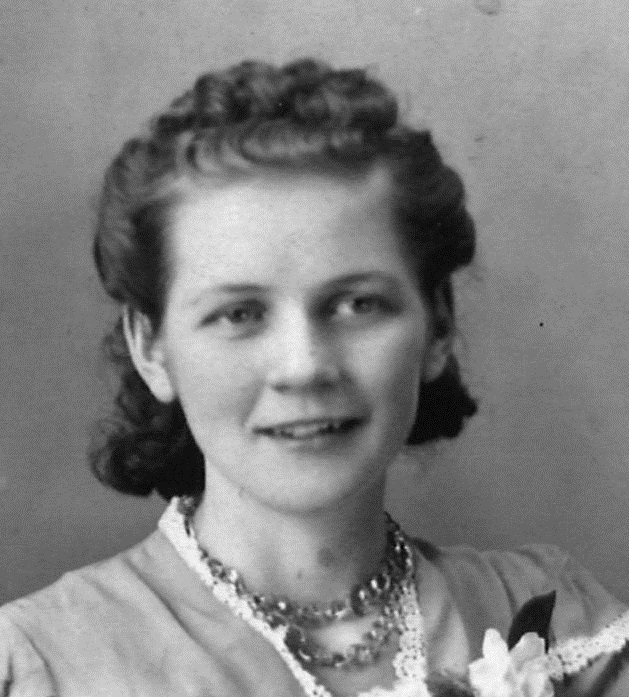 In her later years, she moved from the Smeaton farm to a condo in Prince Albert where she lived for many years. Our beloved Mom then received excellent care at both Smeaton North Haven Care Home and Good Shepherd Villa. Lily will be lovingly remembered by her daughters Thelma (Darrel) Cowie, and Lois (Chuck) Leachman; her son Don (Margaret) Clarke; her son-in-law Terry Reed; her grandchildren Colleen (Barry) Henry and their children Brook, Ashton and Brady; Craig (Susana) Cowie; Lee (Shane) Bowring and daughter Sophie; Bryan Leachman and his children Landen, Kael, Emma and Kastden; Crystal Clarke; Ashley (Derek) Wold and their children Ryder and Garrett; Gord ( Danielle) Clarke and their children Adelle and Munro; Sheila (Harold) Reed-Brown and their daughter Katie; Kim (Curtis) Klashinsky and their children Hayden and Erin, brother-in-law Harold Gjertsen, sisters-in law Sadie (George) Horne and Dorothy Richards. Lily was predeceased by husband Leonard, her parents Herman and Selma Holmquist, daughters Janice Reed and Marilyn Clarke, grand-daughter Sheri Lynn Leachman, and sister Dagny Gjertsen. A special thank you to the staff at Smeaton North Haven Care Home and Good Shepherd Villa and Dr. Priya Sriram. Funeral Service will be held at 2:00 p.m. on Monday, August 6, 2018 at Smeaton Recreation Centre. Family and friends wishing to send online condolences are welcome to visit www.beaulacfuneralhome.com. In lieu of other tributes, donations in Lilys’ memory may be directed to the North Haven Smeaton & District Care Home. Arrangements have been entrusted to the care of Beau “Lac” Funeral Home, Marianne Turcotte, Funeral Director, Prince Albert, SK 306-763-3322.